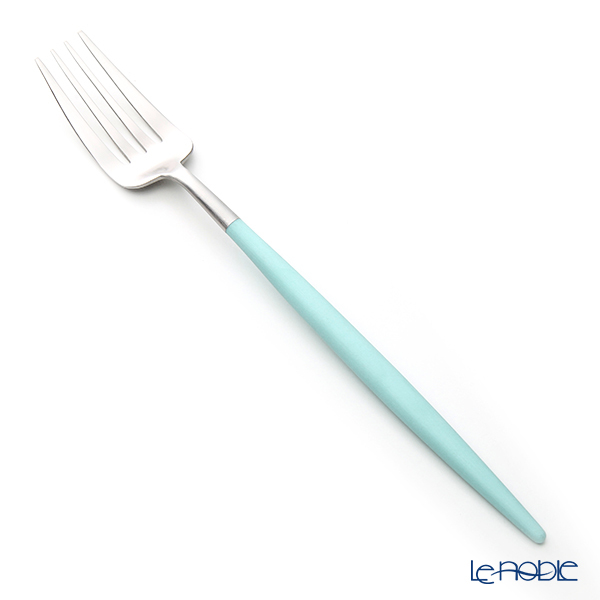 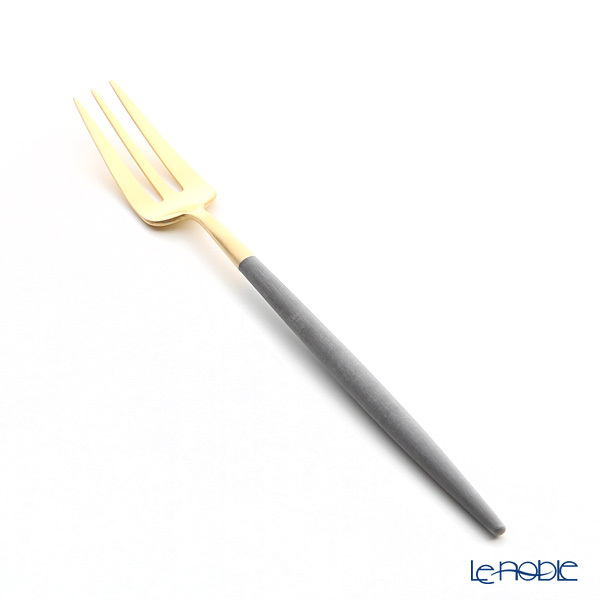 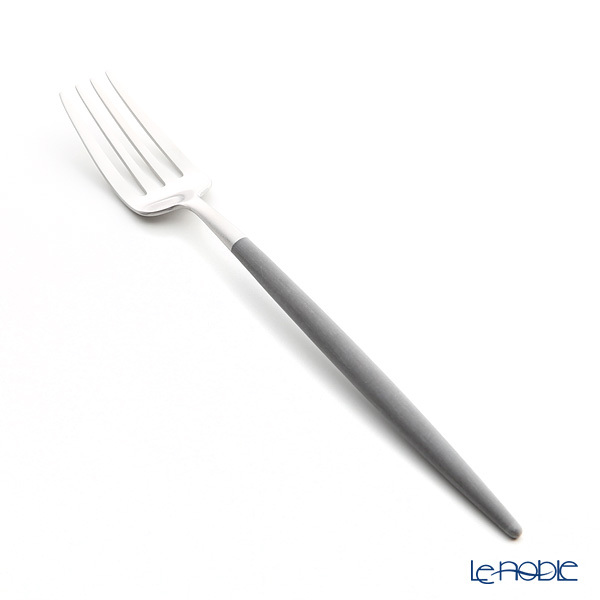 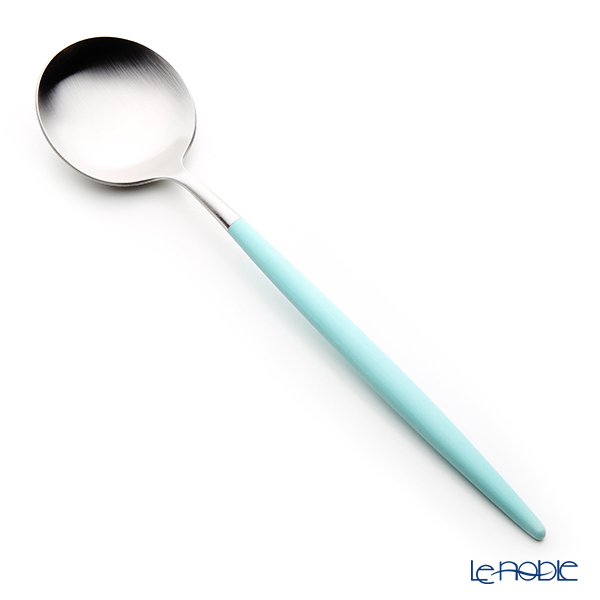 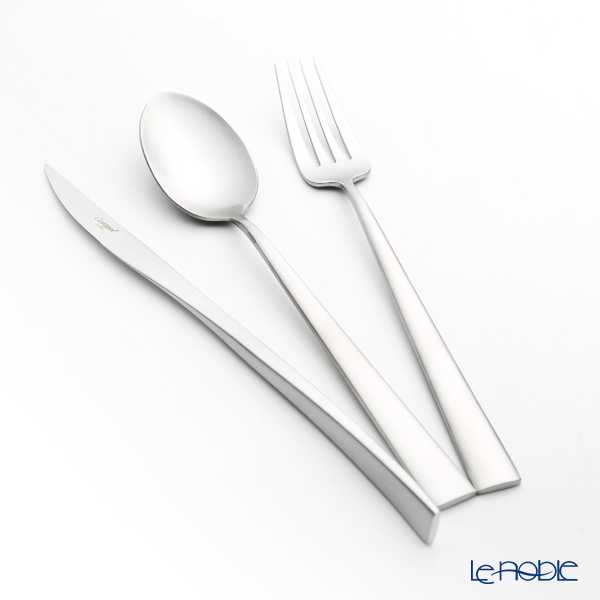 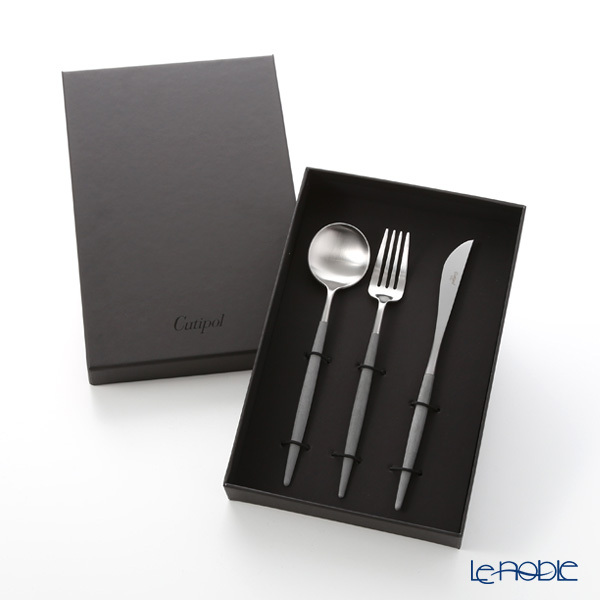 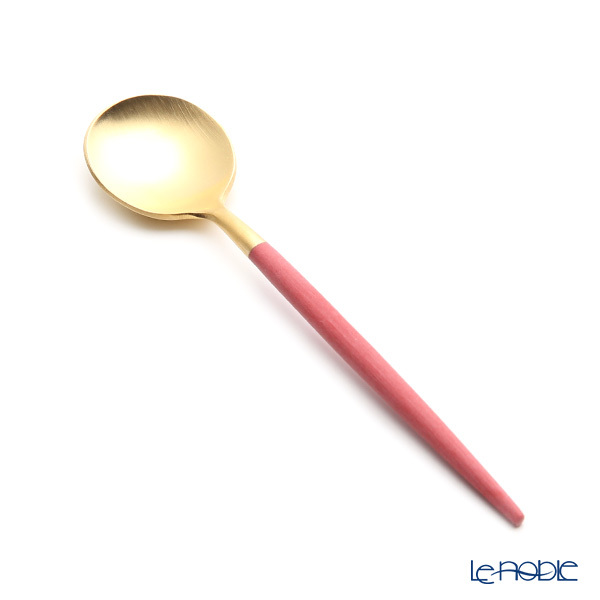 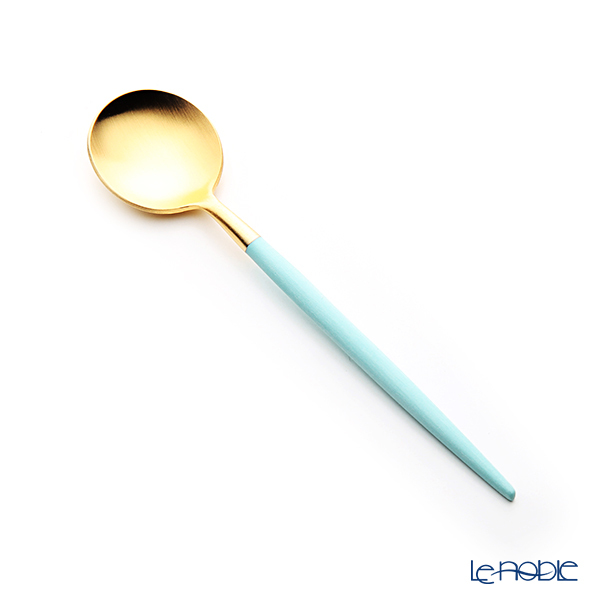 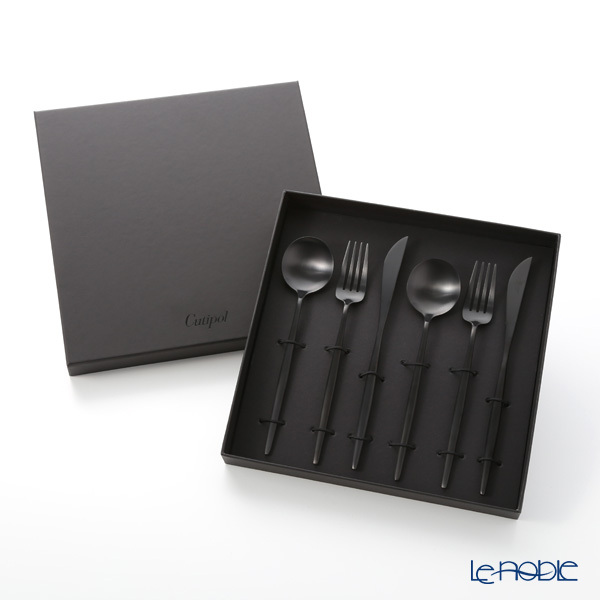 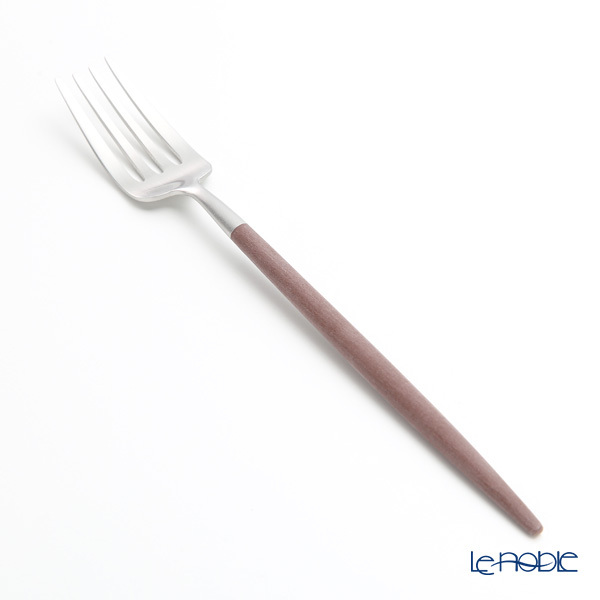 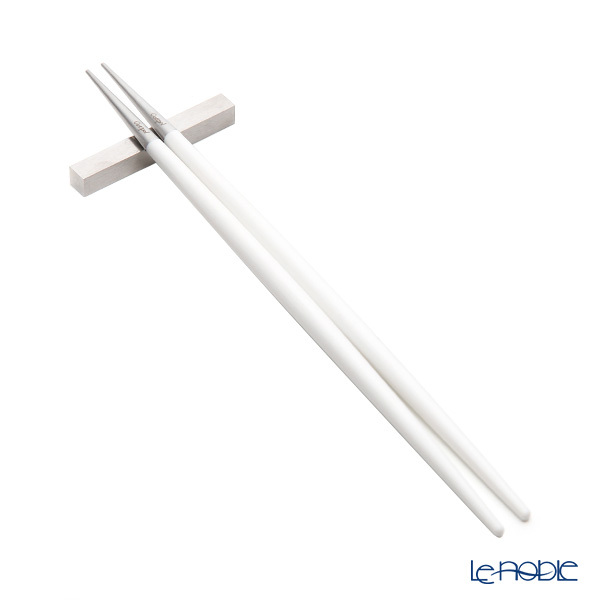 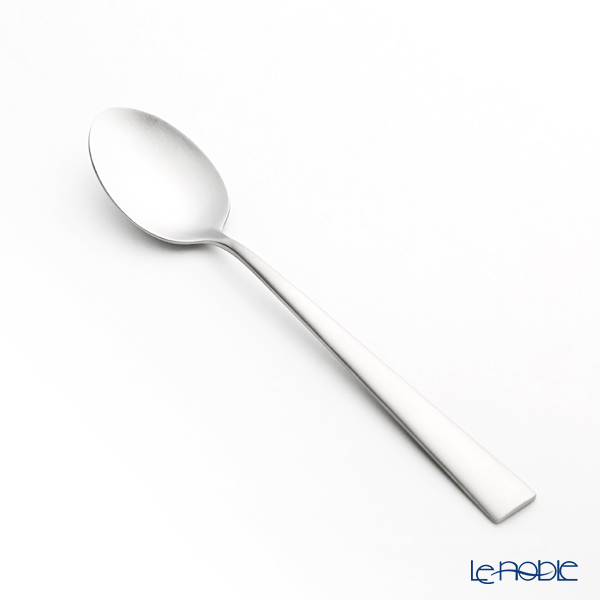 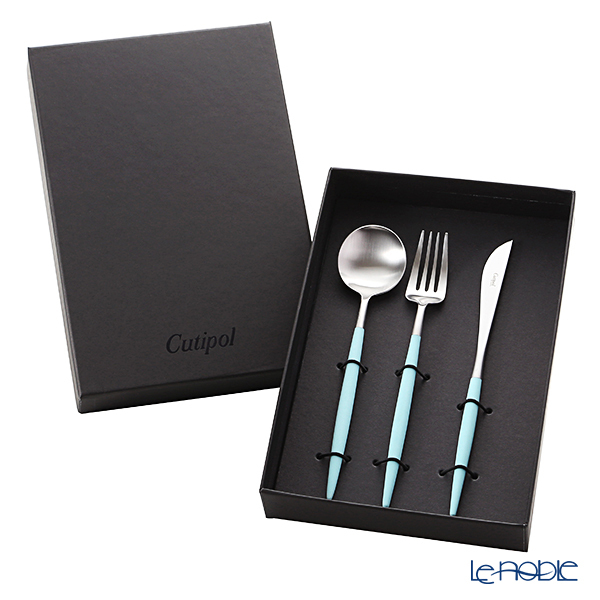 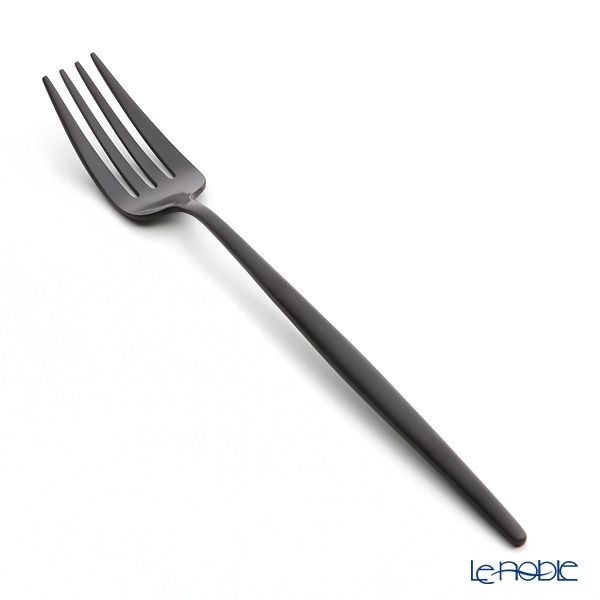 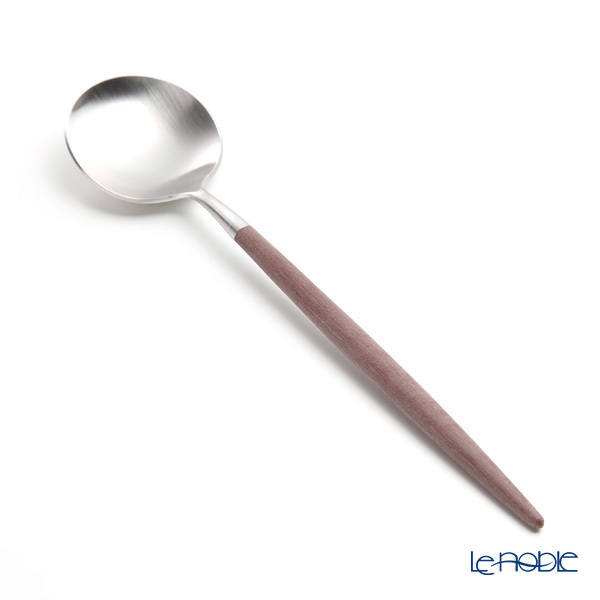 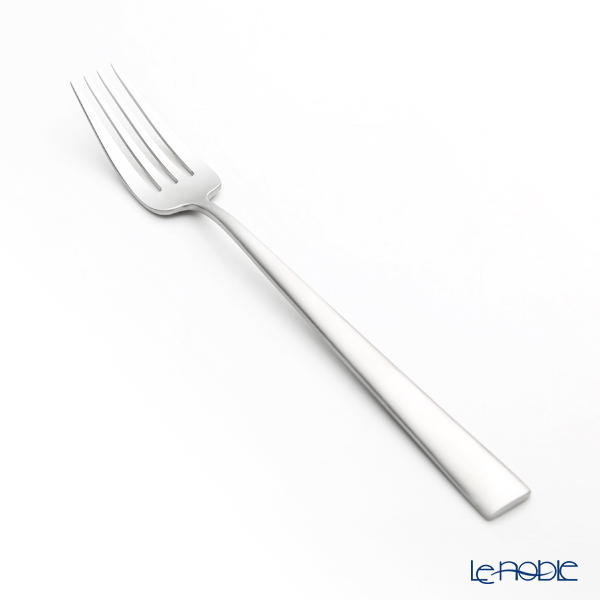 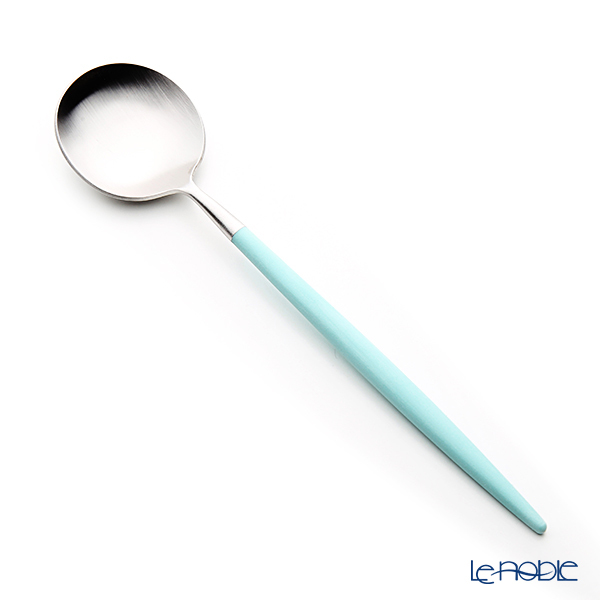 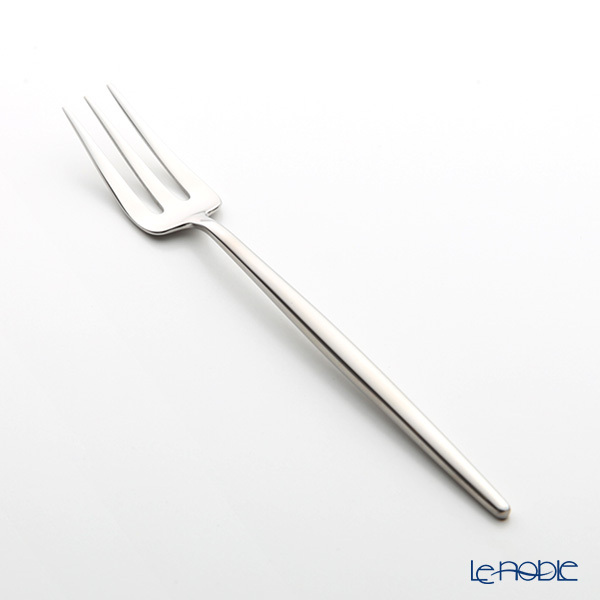 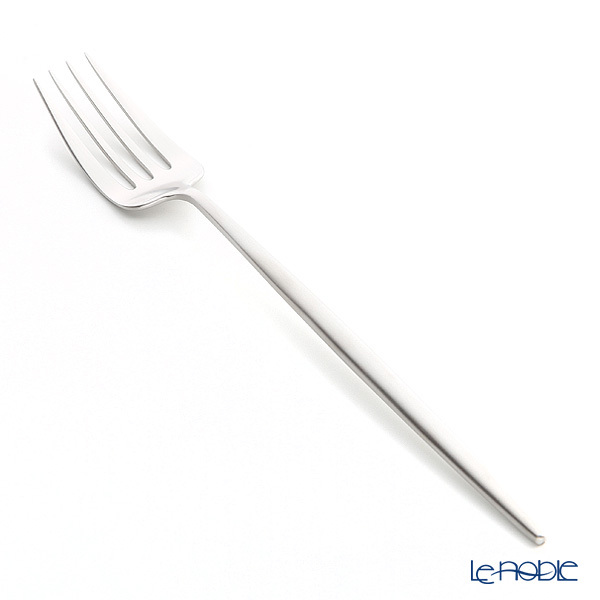 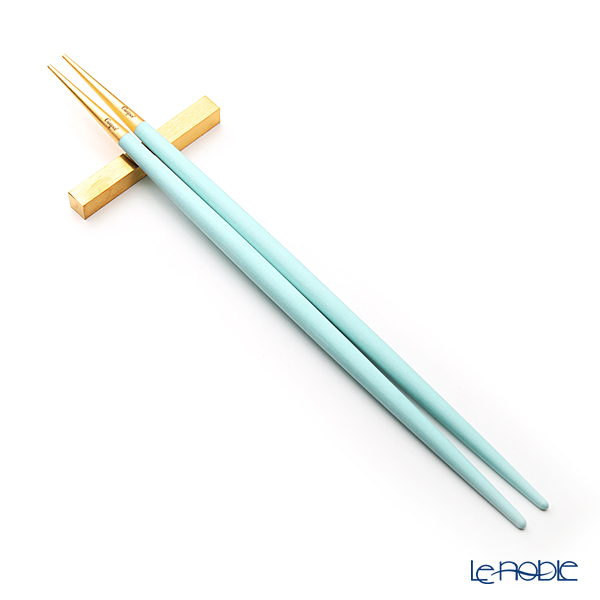 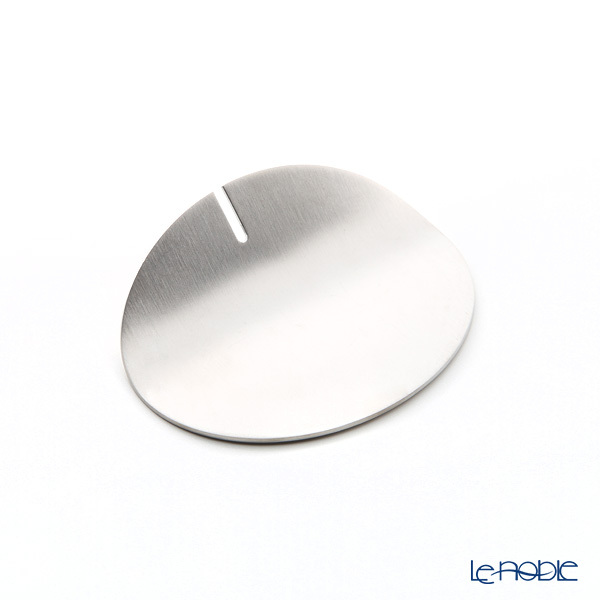 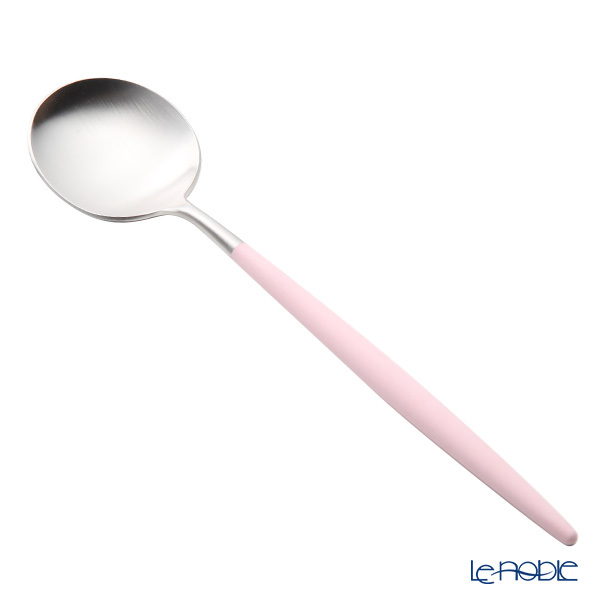 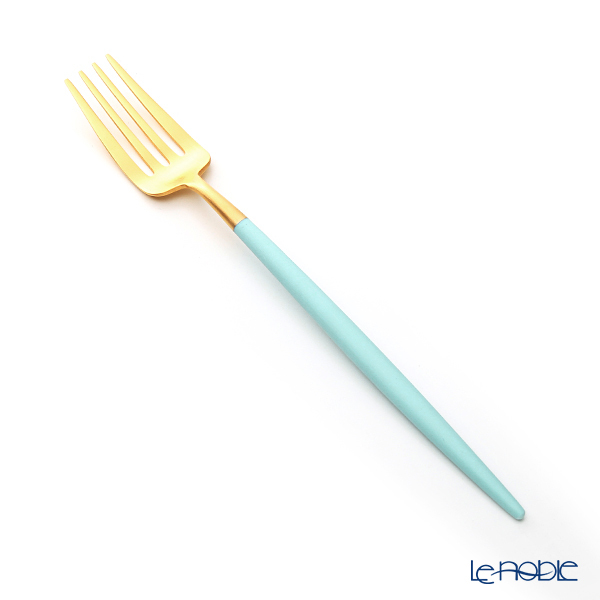 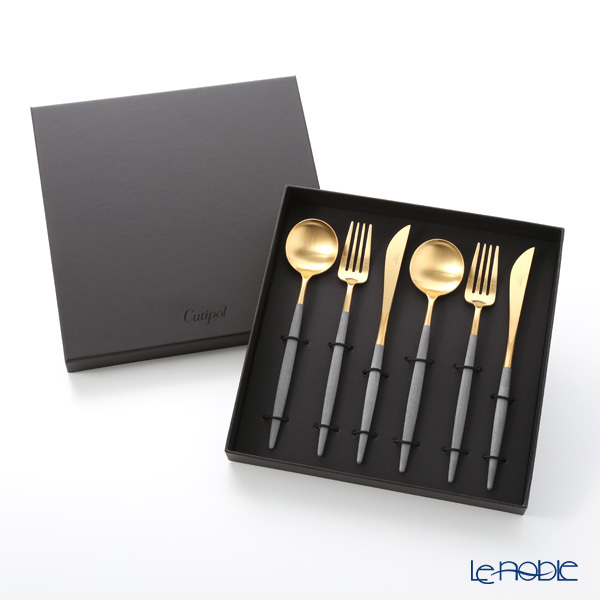 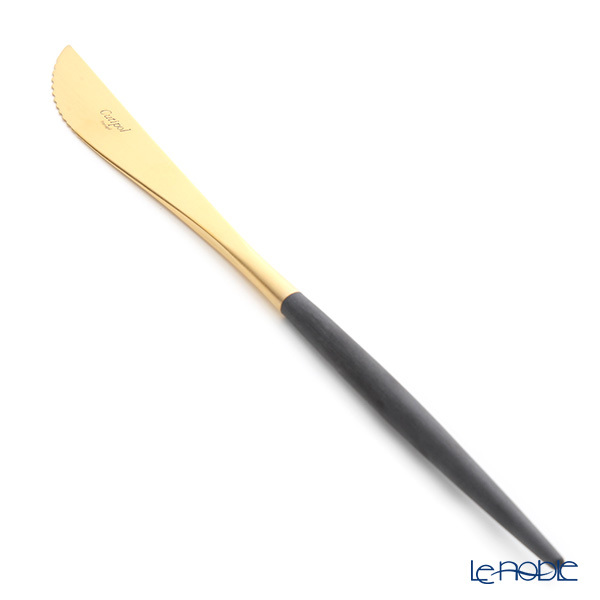 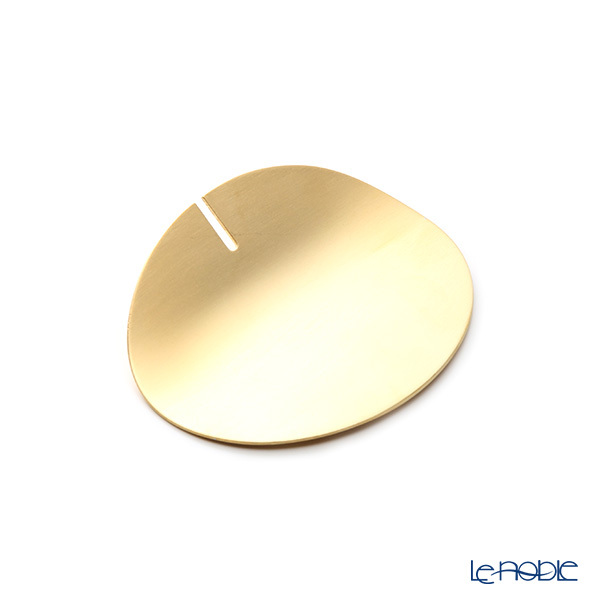 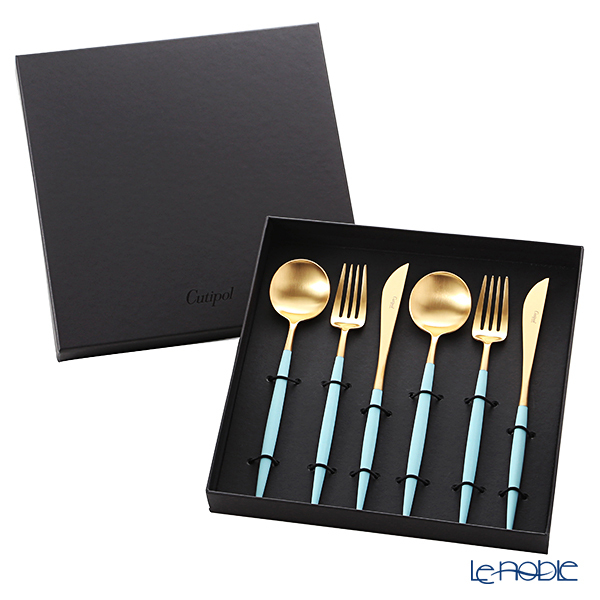 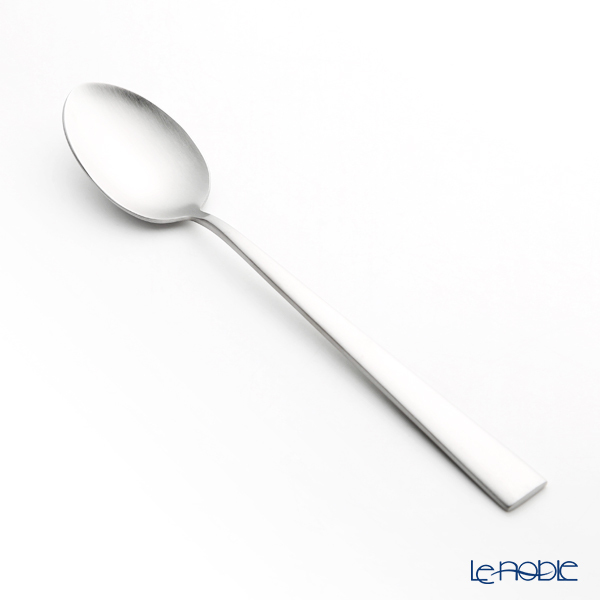 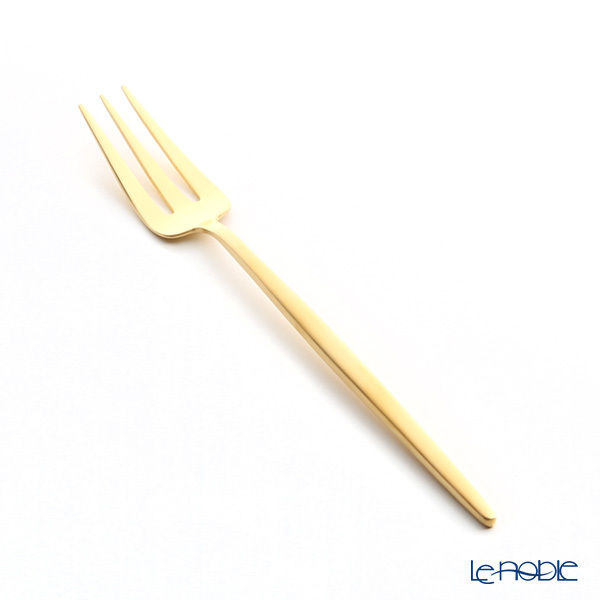 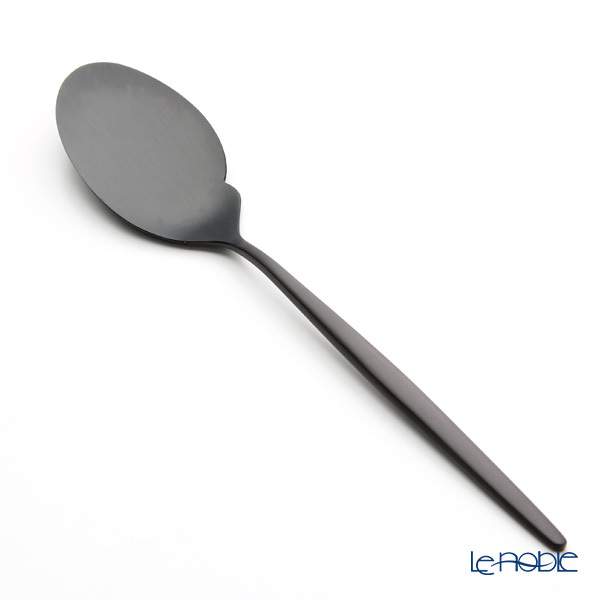 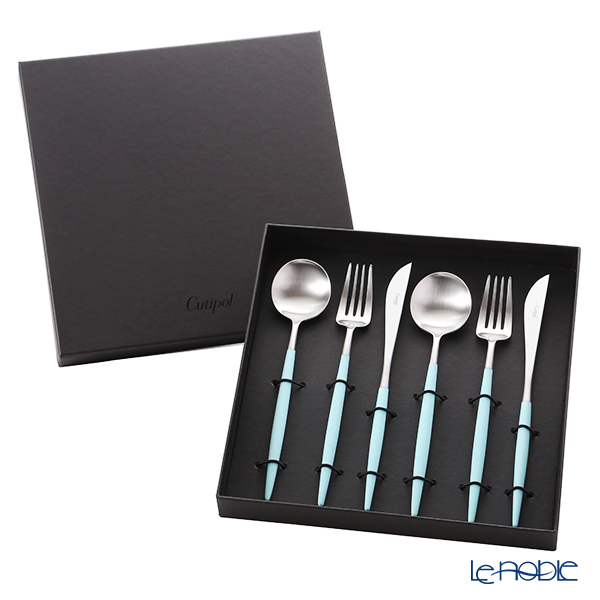 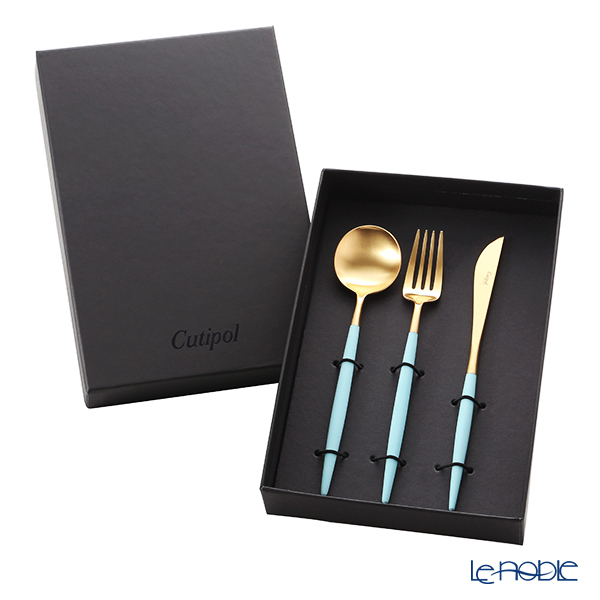 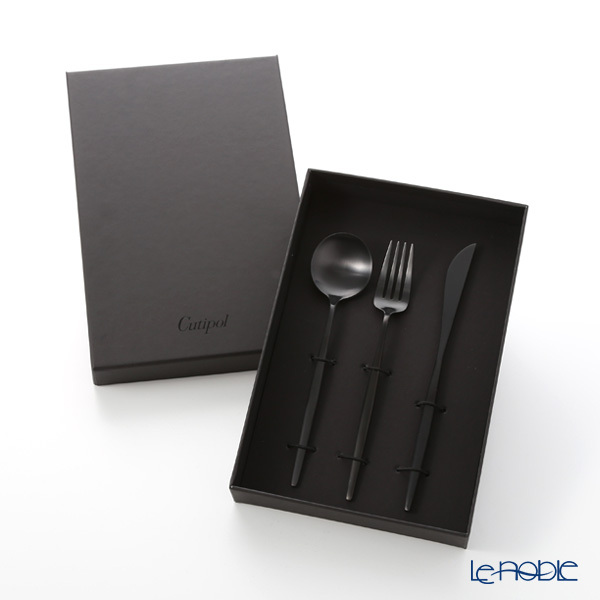 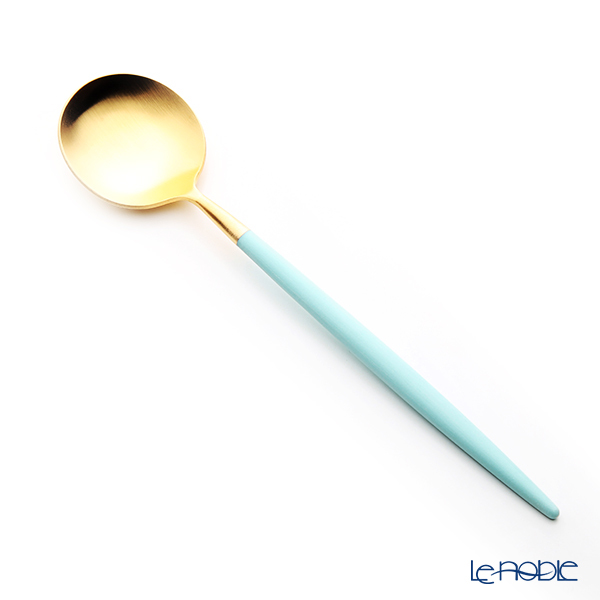 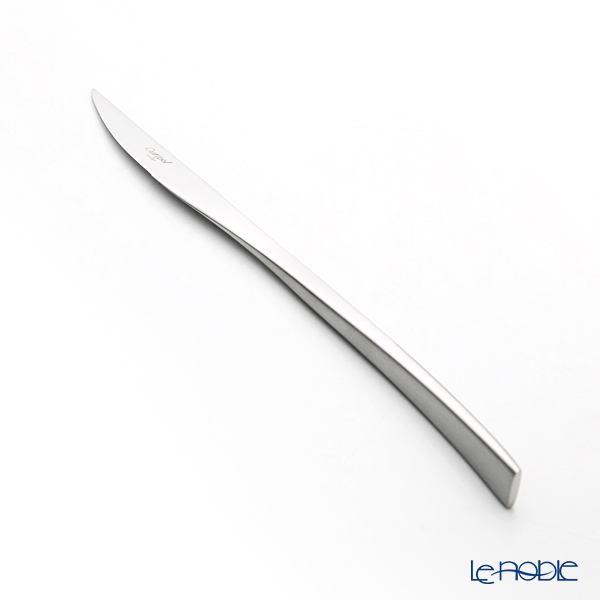 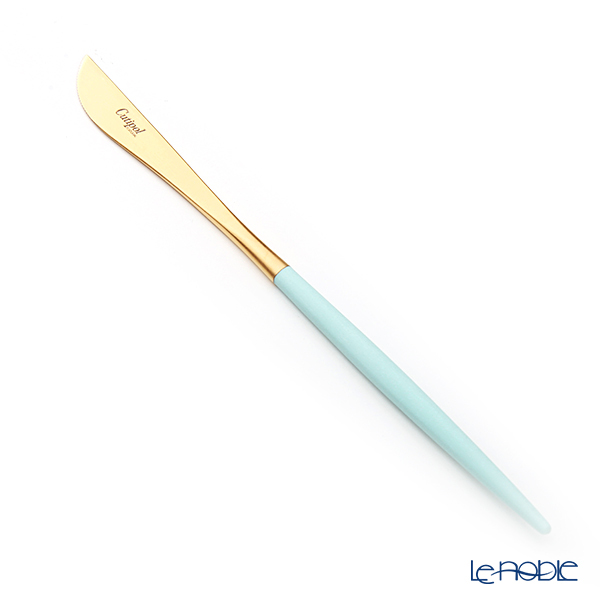 Le noble - Stylish cutlery brand, "Cutipol" from Portugal are now at our shop. 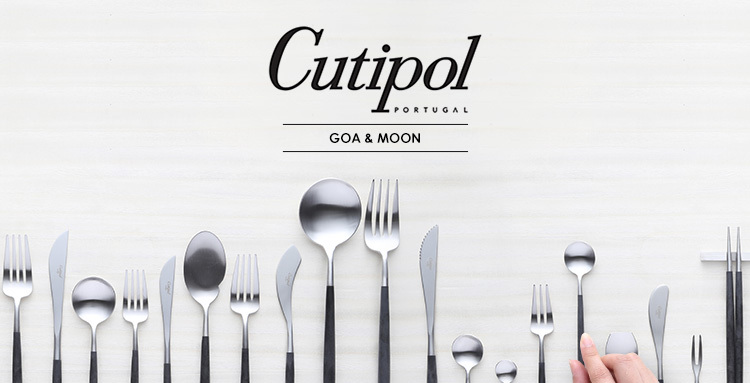 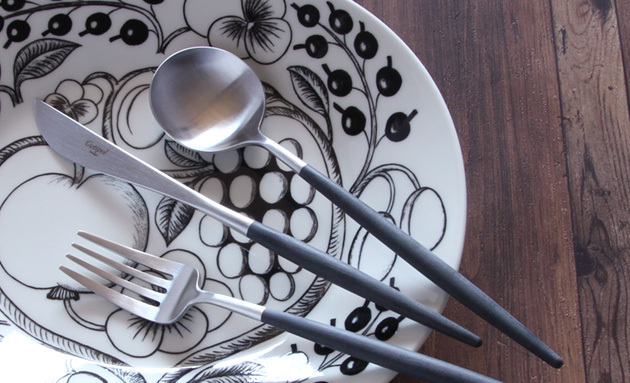 Stylish cutlery brand, "Cutipol" from Portugal are now at our shop. 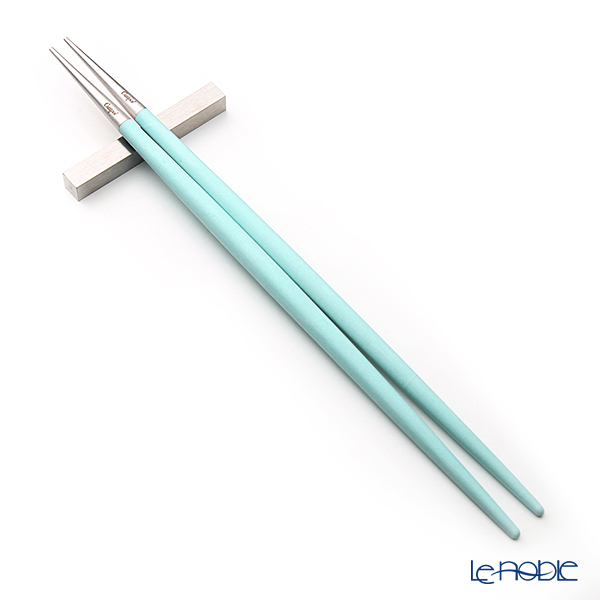 Traditional, but well-designed, they're everywhere in SNS!